This year we have two workshops, each is a 1/2 day long hands-on deep dive. 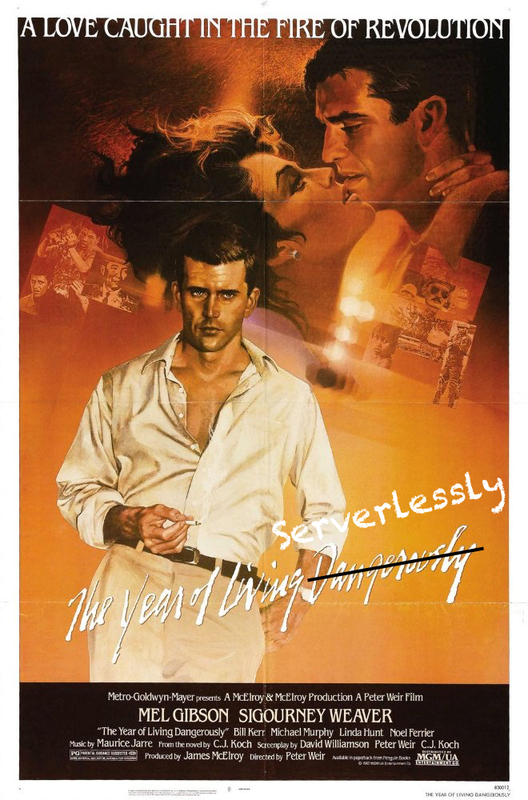 In this workshop you'll cut the server ties that bind you and learn how to start living on the edge, Serverlessly. You'll get a deep dive into building Serverless applications powered by Webtask and Auth0 Extend. Your cup will be full by the end and you'll never look at servers the same way again! Note: Bring your laptops, this WILL be hands on! What is special about it? How does it differ from other Serverless offerings? Glenn Block is Director of Product Management for Auth0 Extend and Webtask at Auth0. Glenn is an active maintainer and contributor of several OSS projects including scriptcs. He is a polyglot with his most recent favorite language being node.js, and he is very passionate about Web API development. Glenn is a frequent speaker internationally on various topics that affect developers and a published author. You can find him tweeting as @gblock into the wee hours of the night. Elasticsearch is a real-time, distributed, scalable and highly available search and analytics engine used by thousands of companies worldwide for a multitude of search, logging and analytics use cases. In this hands-on workshop, we'll focus on getting up and running with Elasticsearch as a .NET developer, building out a web application whilst exploring features of Elasticsearch to create a great user experience. No prior knowledge of Elasticsearch or Information retrieval is assumed or required. Delegates should have experience with C#. Russ Cam is a Software Engineer at Elastic, the company behind Elasticsearch, Logstash, Kibana and Beats, four open source projects focused on scalability and ease-of-use that help you make sense of your data. Within Elastic, he's part of the Microsoft team that looks after all things Microsoft related including the Elasticsearch .NET clients, Windows and Azure integrations. He has a keen interest in distributed systems, cloud computing and software design, patterns and practices and enjoys contributing to open source projects, particularly when he has an itch to scratch! Martijn Laarman is a Software Engineer for Elastic, the company behind Elastic Stack, a suite of free open source projects focused on scalability and ease-of-use that help you make sense of your data. Within Elastic, he's part of the Microsoft team that looks after all things Microsoft related including the Elasticsearch .NET clients, Windows and Azure integrations.A .NET developer for over a decade and tinkering with the web since his teens, Martijn loves keyboard-driven creativity in any form. McMenamin's Mission Theater, in the heart of Portland! The Mission Theater is fully ADA accessible.